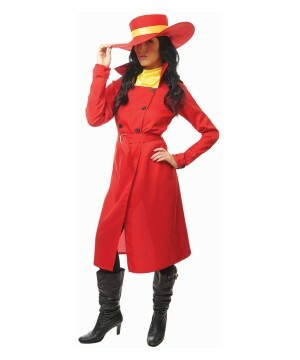 Dress in a Women's Professional Costume! 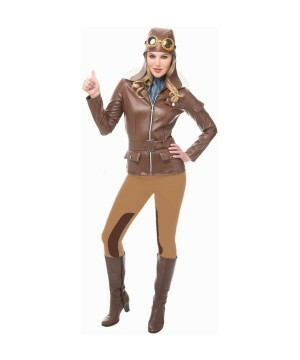 Career Costumes for women fulfill Professional dreams. 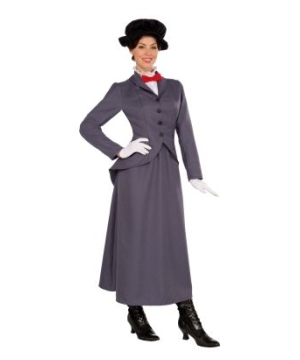 All careers are represented in our exclusive Occupational Costumes for women! Don't stop dreaming! Dress up as that professional that you would like to be one day! What do you want to be when you grown up? For young people the answer to this question is loaded with ambitious fantasies that can range anywhere from Astronaut to Doctor and you may ever get the occasional Princess. Of course, as a grown Woman you have realized that the pursuit of at least one Career goal is a life long voyage. Regardless of what your answer was when you were younger, today you can live all of your Childhood dreams of becoming a Professional Woman. Well, maybe not literally, but there are endless Career Costumes for Women to impersonate any Professional role model you want. Browse this plethora of Examples. 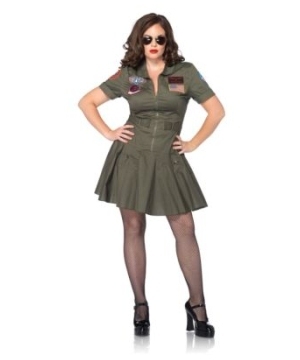 Police Officer Costumes, Nurse Dresses and Military Outfits are top choices since they offer large varieties even within each category, but there are many Occupational Uniforms that you may not necessarily consider when thinking of a fun and creative Professional Costume Idea. Did you ever think about being a Prisoner? Hopefully the answer is no, but who is to say that crime is not a profession? 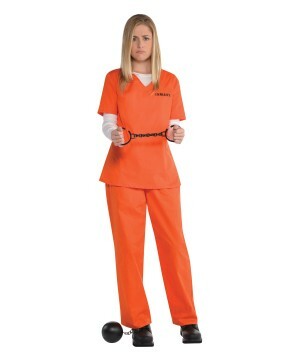 If you want to have fun, thinking outside the box, the Guilty Prisoner Costume is a must have. Today there are many female role models that weren't present in your childhood. 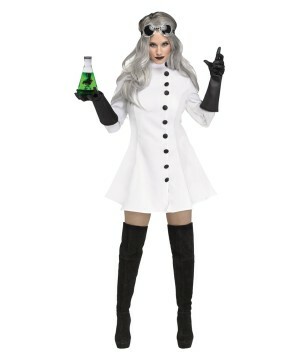 Take the Danica Patrick Race Car Driver Costume as an example. In today's culture, Women who perform traditional male role are celebrated and regarded pioneers of progress and modern society. Celebrate this social breakthrough in a Car Racer or Construction Worker Uniform.